Welcome to Parsons Self Store, my name is John Parsons and I am the owner. Having run my Taunton storage business since 1999, I believe Parsons Self Store now offers more than any other Taunton storage business. We boast an unrivalled package of quality combined with the most competitive rates in the Taunton, Chard, Ilminster or Wellington areas. 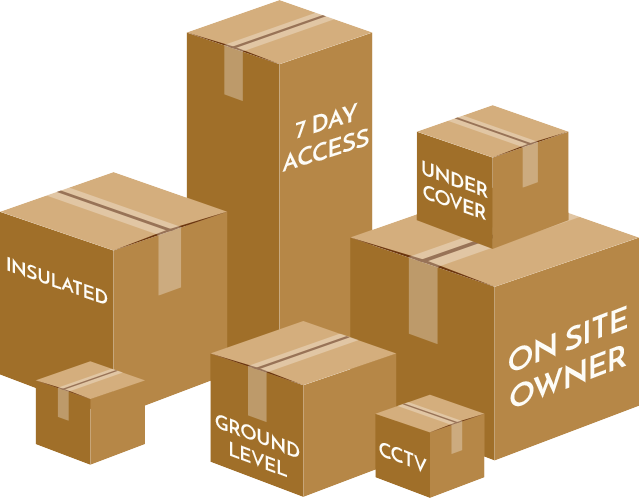 As we live on site and have the most flexible access times, I feel our package for quality, cost and convenience is unrivalled. Our Taunton storage units are unsurpassed in Taunton, Chard, Ilminster or Wellington. They are great for documents, household and business storage. We only store in fully insulated 20 foot ex-refrigeration containers or in timber containers undercover. Our units range from 40 to 170 square feet, with costs starting at £8 per week ranging to £25 per week (all inclusive). We also have space for vehicles, boats, and anything else you might need to store. At Parsons Self Store you can be sure to receive a warm welcome from a well run and efficient family business. 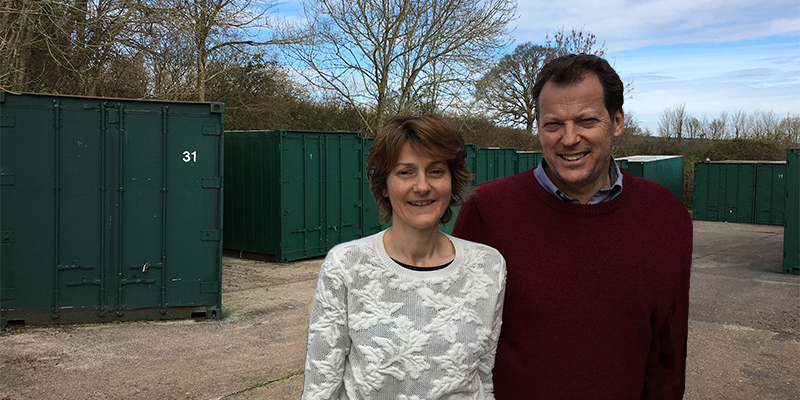 I am John Parsons and with my wife Suzanne we started our storage business in 1999. 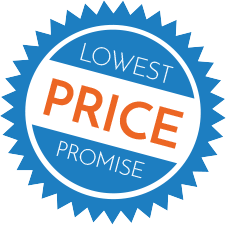 Over the years we have seen the business grow from our initial idea into an established and valued service that offers a great package of affordability, reliability and security. It has been rewarding to see so many satisfied customers returning to us throughout the years. At Parsons Self Storage we are proud of our storage facility and feel that our superb quality units offer you the best range of storage conditions available. Our versatile, secure and cost-effective solutions solve the problem of space for both household and business needs in the Taunton, Chard, Ilminster and Wellington areas. Our storage crates are timber containers housed on the ground floor inside a building which ensures that they are dry and secure. There is vehicular access into the building, thus avoiding any issues with unloading in inclement weather.